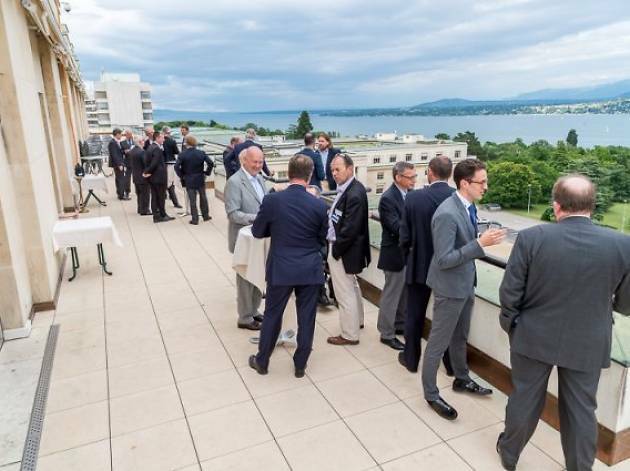 The Zurich Chapter’s 2019 Speaker Series kicks off with the PwC Switzerland boss explaining why making the company Equal-Salary certified was a ‘no brainer’. 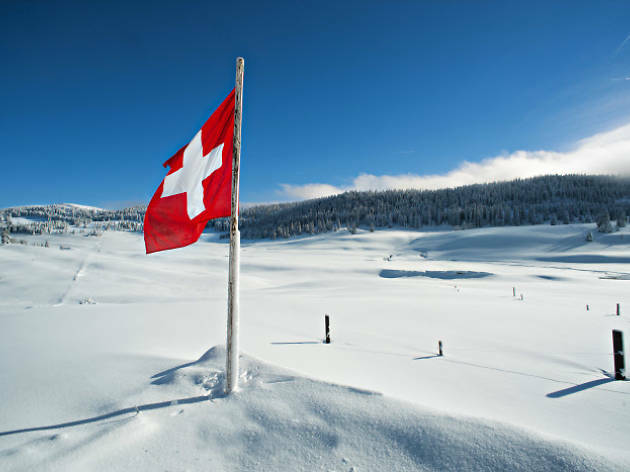 Join the Central Switzerland chapter for a fun day on the slopes in up-and-coming Andermatt. Show off your skiing skills or just hang back and watch the racers competing to become BSCC 2019 ski champion, before enjoying lunch and an afternoon of relaxed skiing. 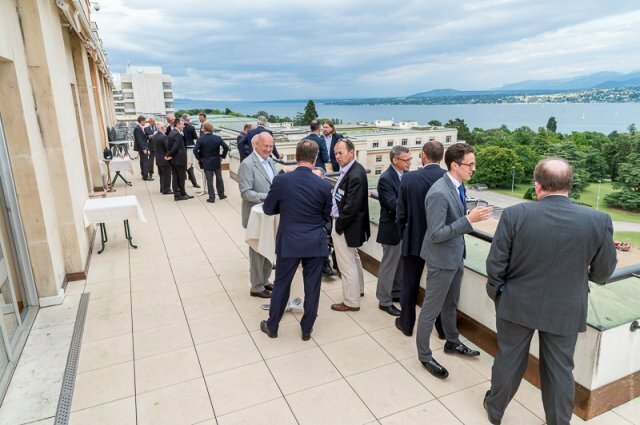 The third workshop in the Central Switzerland chapter’s SME Series will be on liquidity options for shareholders. With speakers Leti McManus (Tiger Link Advisors) and Stephan Schürmann (Millenium Associates). More information to be published shortly at http://bscc.co.uk. The recently departed first female CEO of Lloyds offers her personal story of the cultural and technological changes required to bring the 328-year-old insurance market into the modern age. 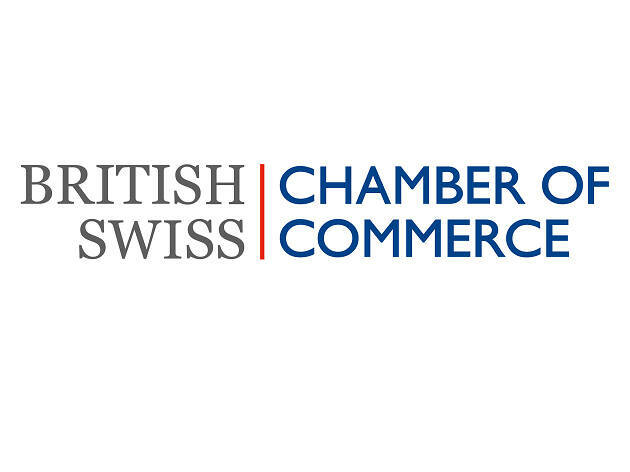 A joint event at Hotel Beau-Rivage, Geneva in partnership with the Career Women's Forum. Denyse Drummond-Dunn, founder of business advisory C3Centricity, shares her secrets to profitable growth relevant for all organisations, big and small, in this two-hour workshop at BSCC head office. The British-Swiss Chamber of Commerce is an international group with members from many different industry sectors – backed by some of the biggest brands in Britain and Switzerland. 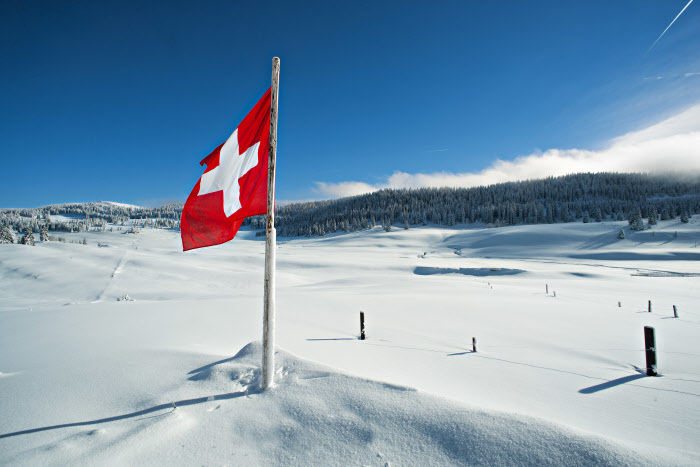 Dreaming of a life in Switzerland? Take the plunge! 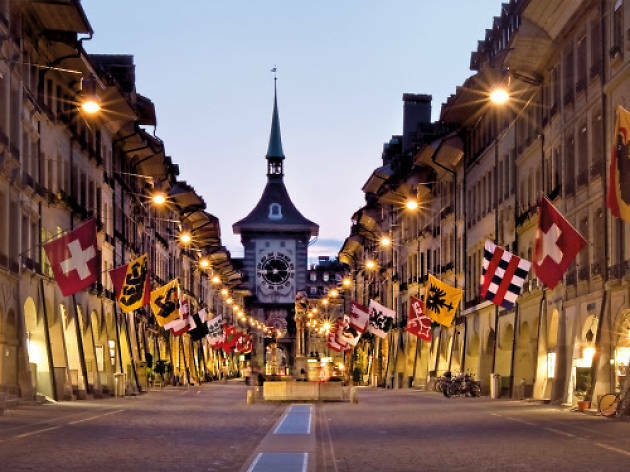 These expats offer their advice on how best to embrace the Swiss lifestyle. 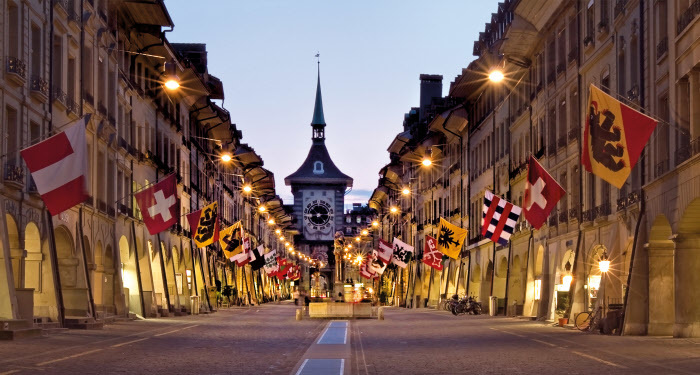 Check out top tips from local expats and residents on life in a Swiss city.